This video demonstrated to educationalists why we are aiming to become a 3rd Millennium School. This video demonstrates to the community why we believe we are a 3rd Millennium School. 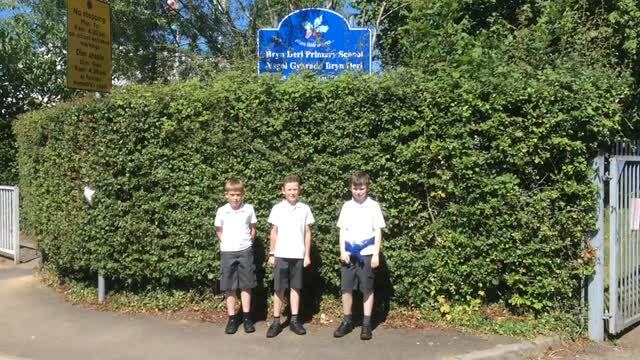 This video demonstrates to educationalists what the children have been learning about in and out of school using technology in more depth.